Poires au Chocolat: Merry Christmas! 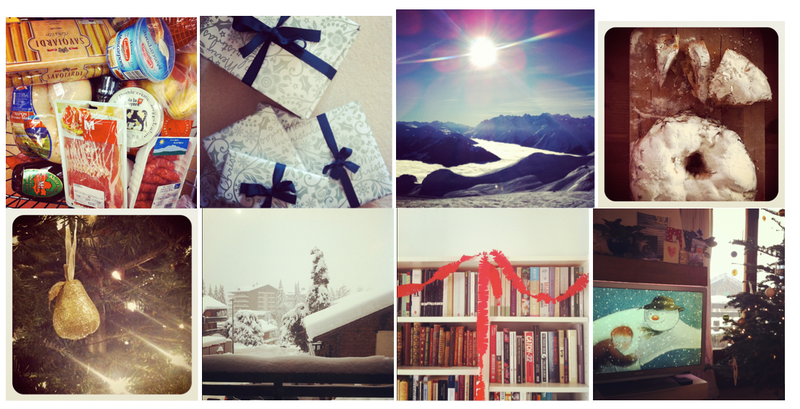 Merry Christmas to you and a Happy 2012! Merry Christmas to you too and I hope 2012 brings you all you are working towards. Merry Christmas and hope you have a wonderful new year!! Looking forward to your new posts! mycustardpie.com - Thank you Sally, I hope 2012 is a wonderful year for you too! There is certainly a lot to know about this subject. I like all the points you have made.